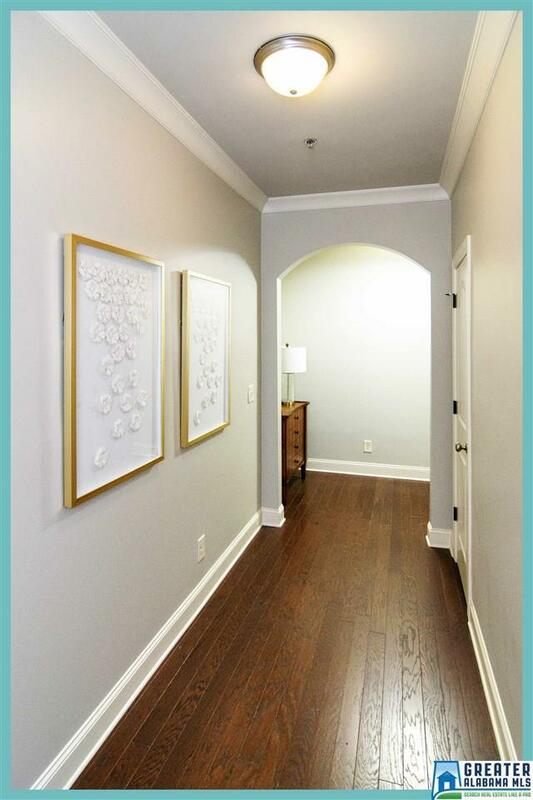 This immaculate, never-lived-in, professionally-designed condo home invites comfort, and exudes modern elegance. 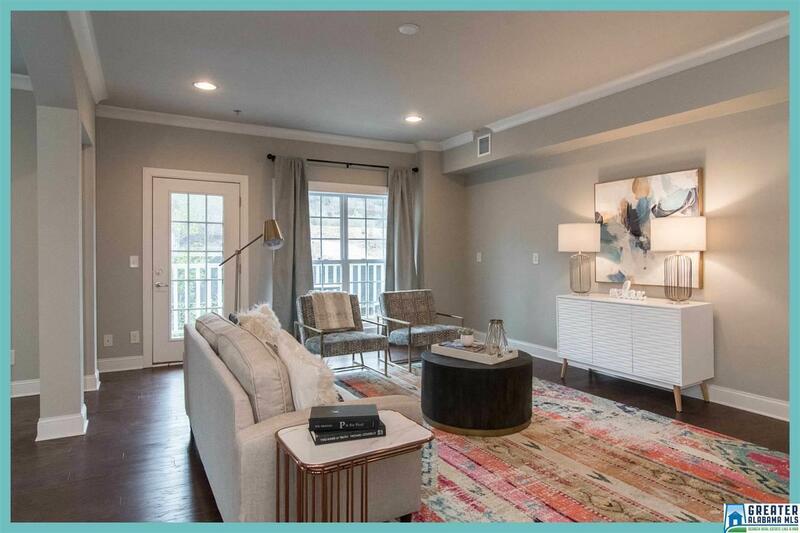 With 2 BRs, 2.5 baths, open concept living space and stylish finishes, you'll enjoy a perfect setting for relaxing and entertaining. No yard work here. Only 15 minutes to UAB and Downtown. Living is easy in this impressive, generously spacious residence. The king-sized master BR, complete with his and hers walk-in closets and a stunning master bath. The stylish gourmet kitchen has open views to the living room and dining room. 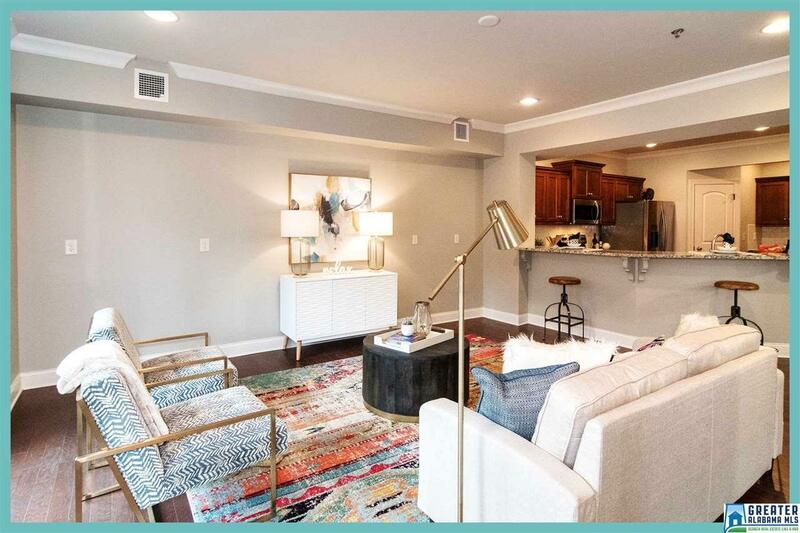 Granite Counter Tops, Stainless Steel Appliances, Hrdwds, 9FT Ceilings, elevator access, private storage room, reserved parking and a gathering lobby on each floor are just some of the amenities youll enjoy in this like-new, never lived in condo home. Owner managed HOA. Taxes will be 1/2 of what is stated in new tax year once homestead exemption is applied. 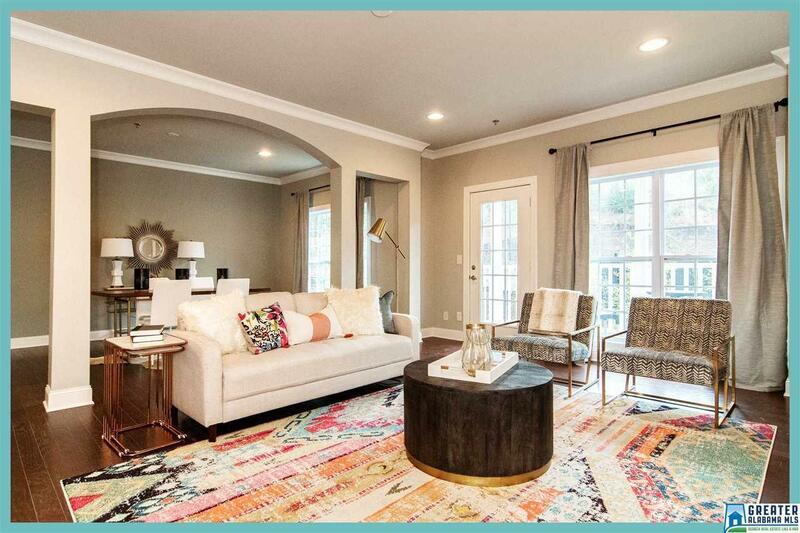 Close to shopping, parks, theaters, restaurants, and award-winning Vestavia schools.